When I tell people that I homeschool my children, I am often asked how I manage it. One of the biggest things people want to know is how can I possibly homeschool with younger children around. Do they cause too many distractions? How can I keep them occupied? How can we get anything done? Well, it is not as hard as you may think. I see homeschooling as a family affair. We do as much as we can together and I always try to include my youngest as much as possible. In fact, he often wants to be involved. 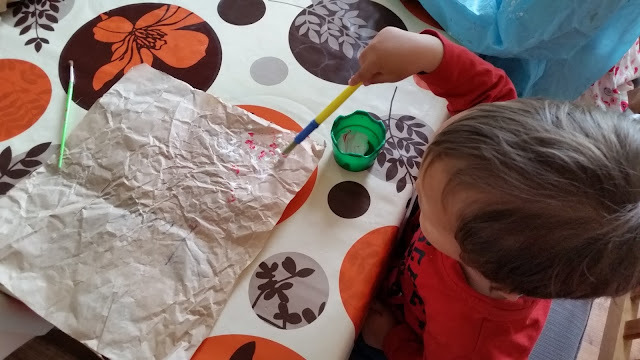 Here are some tips on how to home school with a toddler around. With some simple strategies, you can do it too. When you are homeschooling multiple age groups, you become an expert at adapting the task to suit each child. 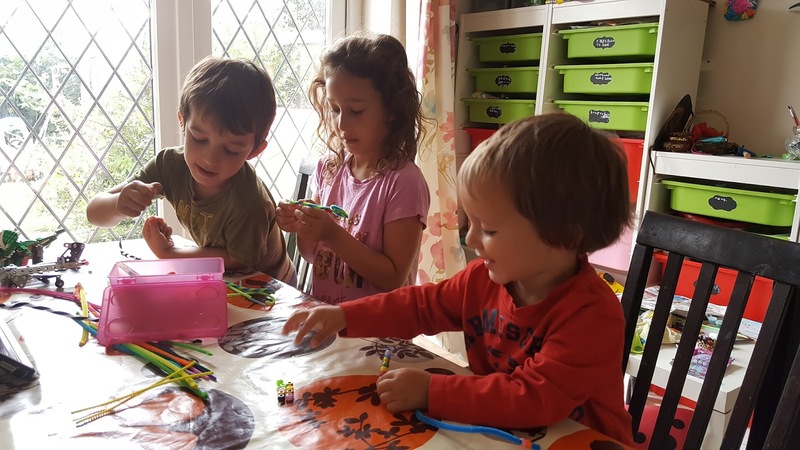 After all, it is much easier to work together than arrange completely different activities for each child. For example, while working on our star topic, the children drew the Sun on some black paper using chalk pastels. After they had drawn the picture, my eldest wrote facts about the Sun around her picture, my middle child cut out the facts and stuck them around his picture and my toddler was quite happy drawing on a piece of paper and then cutting up another sheet of paper. We were all at the same table, working on the same thing, but each child experienced the task differently according to their abilities. Each time you plan a task, ask yourself how can I step this task up for an older child and how can I step it down for a younger child. It may seem difficult at first but you will soon get used to thinking of ways to adapt each activity to suit different members of your family. K enjoyed threading beads on pipe cleaners when we made neurons as part of our brain topic. 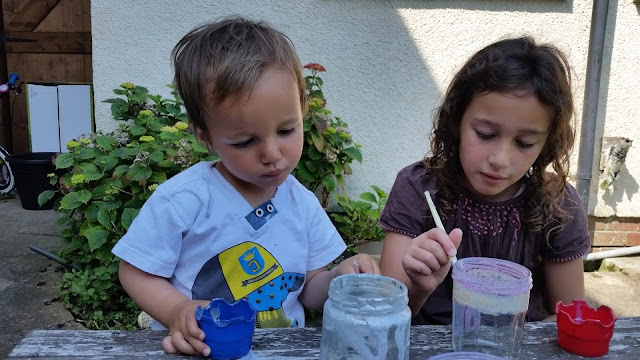 There's a look of concentration on K's face whilst he paints glass jars for our Laylat al-Qadr candle holders. K paints a cave painting picture during our Stone Age craft session. 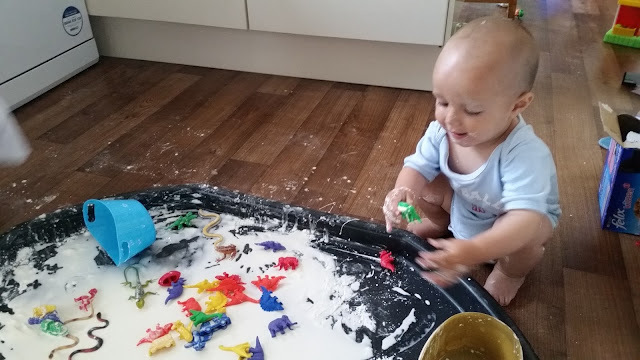 If the task cannot be adapted for your toddler, you can set up a separate activity for them. Always set up this activity in the same room you are working with your other children in. This way, you are available to help either your toddler or your school age children, whichever needs help at the time. This is always a fun activity for many children and can hold their interest for long periods of time as they explore it in different ways. Give your toddler some cookie cutters and a rolling pin or give him cupcake cases and ask him to make some cakes. There are so many possibilities. These have to be one of my favourite toys for children. They are great for developing fine motor skills as well as imagination. Building blocks, Duplo and Magna-Tiles can offer endless fun for toddlers as they test out their building skills. These are Squigz; an exciting construction toy for toddlers to explore. I don't know about your toddler, but my toddler loves playing with water. Give him a tub of water and some cups and these will keep him occupied for a long period of time. K plays with little pebbles, frogs and turtles in the tuff tray. I would not recommend using the tuff spot for water play indoors as it was very difficult to clear up! However, it is perfect for use with water outdoors. This is another type of play particularly loved by toddlers. Set up a sensory tub filled with dried beans or oats or sand. Throw in some animal figures, utensils, cardboard tubes, whatever you fancy. The possibilities are endless. K when he was a little younger, playing with gloop. Gloop is made of cornflour (cornstarch in the US) and water. It is such a fun sensory activity. 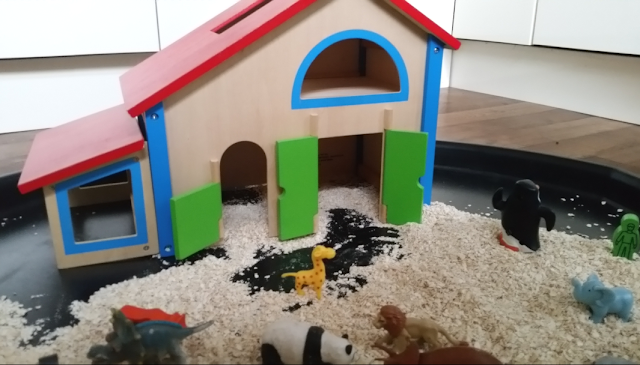 Farmyard sensory play with oats and animals (not necessarily farm animals as the toddler had other ideas)! 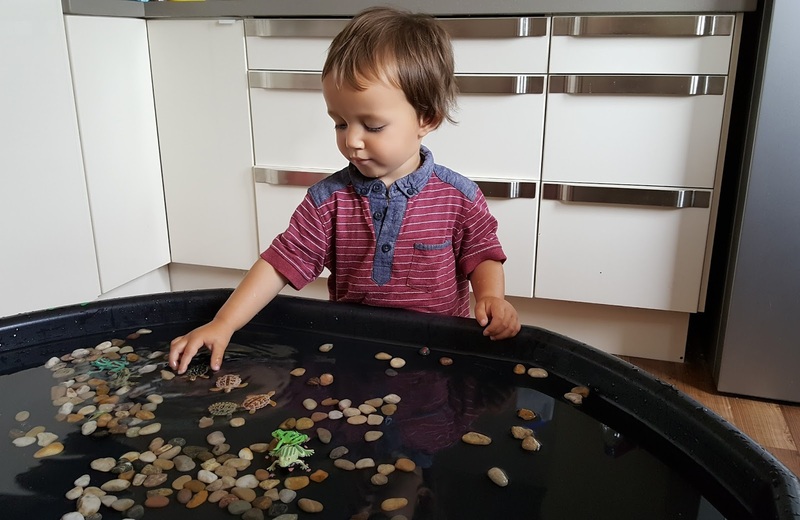 You can even set up a separate educational activity for your toddler but make sure the activity is appropriate for their age group. There is no pressure for them to formally learn at this age but a lot of toddlers may enjoy fun activities with an educational undertone. 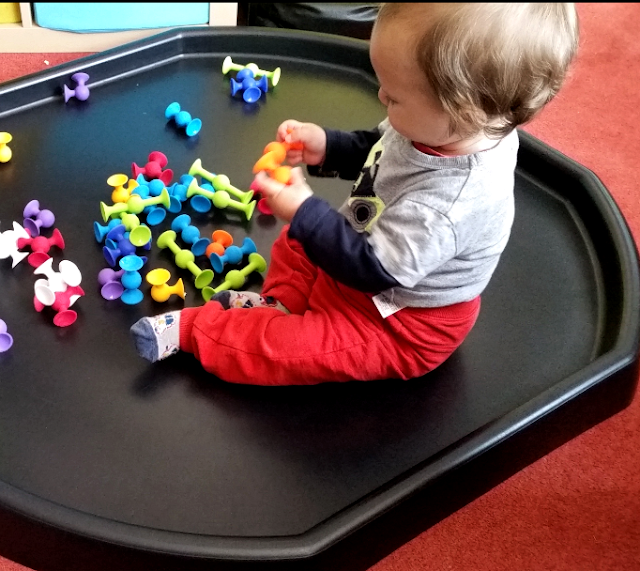 Here is my toddler enjoying some shape and colour sorting. If your toddler is anything like mine, they will love to help you around the house. Give them a dustpan and brush, give them a sponge to wash some dishes or let them help you prepare food. K loves to help me cook. 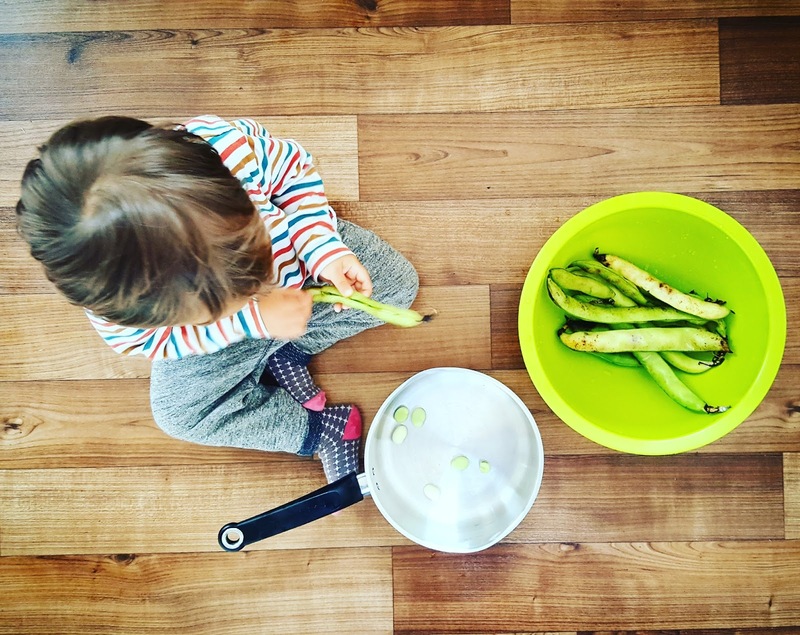 Here he is shelling some broad beans. 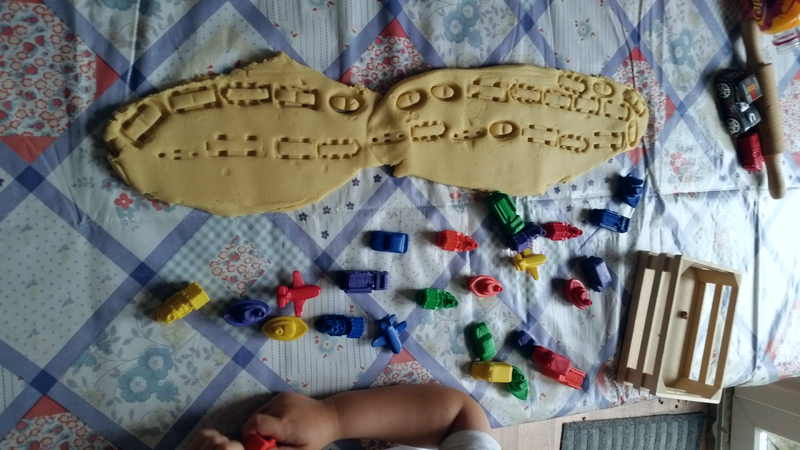 Not only was this really helpful for me, it was a great fine motor skills activity for him. If your older children can be left to complete something on their own, why not take the chance to read some books to your toddler. 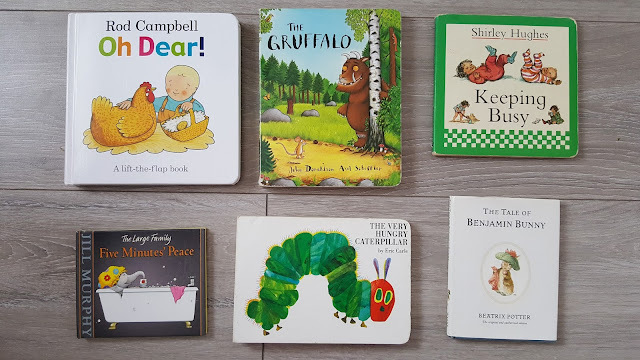 Take a look at this post for a review of the best books for preschoolers. If your toddler still has a daily nap, as most toddlers do, this can be a great time for you to get the bulk of your homeschooling done. 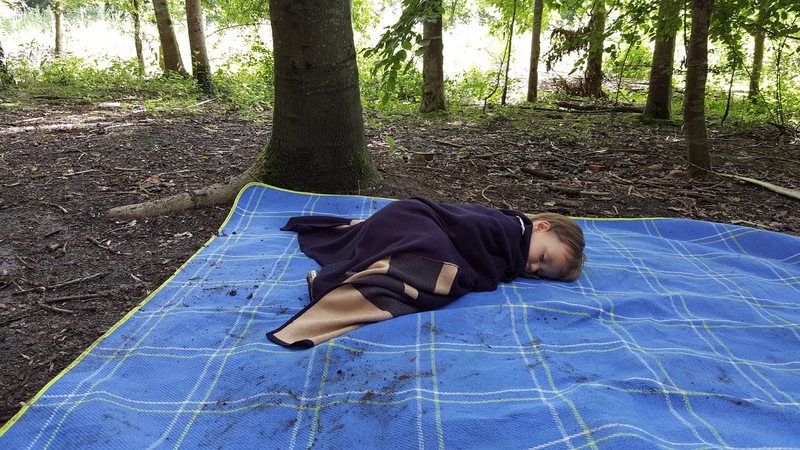 Whether this works for you will probably depend on the time your toddler usually takes a nap each day and whether this coincides with your homeschooling time. We do the bulk of our learning in the morning, however, my toddler takes a nap around midday so he is usually with us. Although, if you can manage to tie in your learning time with your toddler napping, things will probably be a lot easier for you! How do you find homeschooling with a toddler around? What would be your top tips?